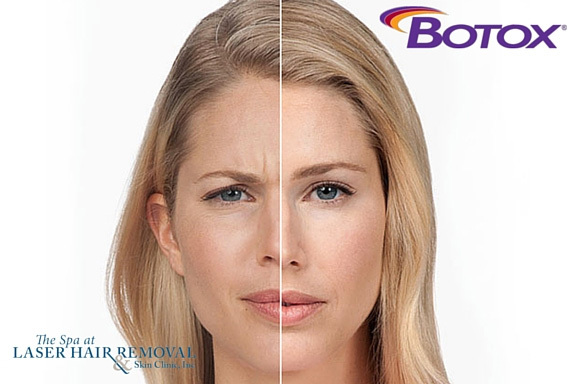 We offer a comprehensive range of skin care services that help our clients rejuvenate their skin, reduce photo damage and maintain the benefits of medical and surgical procedures. 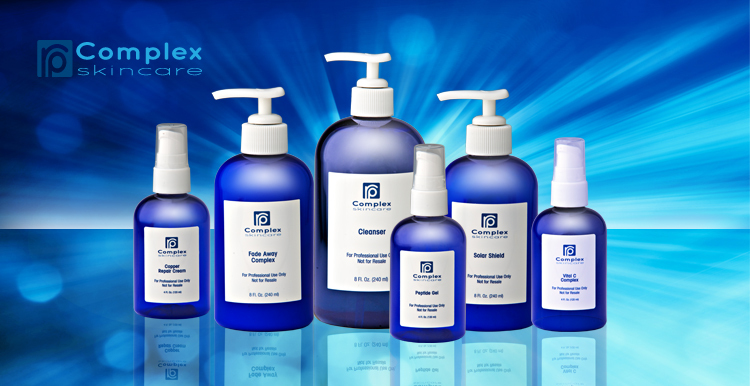 We only use top of the line products that are customized to your personal skin care regimen after we consult and determine the best plan of action. We determine a treatment regimen exclusively for you based on your personal skin condition, previous procedures and lifestyle for optimal results. 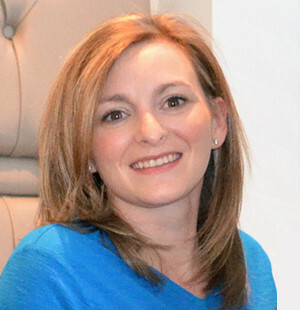 After your FREE consultation, you will have a better understanding of your skin type and a customized treatment plan to reach your skin goals. This plan will also include recommendations of what home care would give your skin prolonged results from your treatment and maintain healthy, balanced skin. 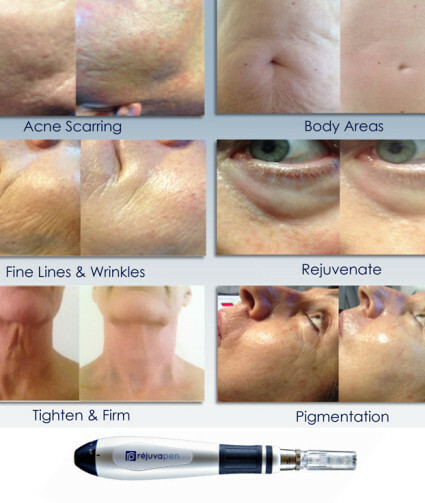 The Rejuvapen™ is a remarkable, non-laser, non-surgical treatment that causes skin to stimulate collagen production and fresh, new tissue. 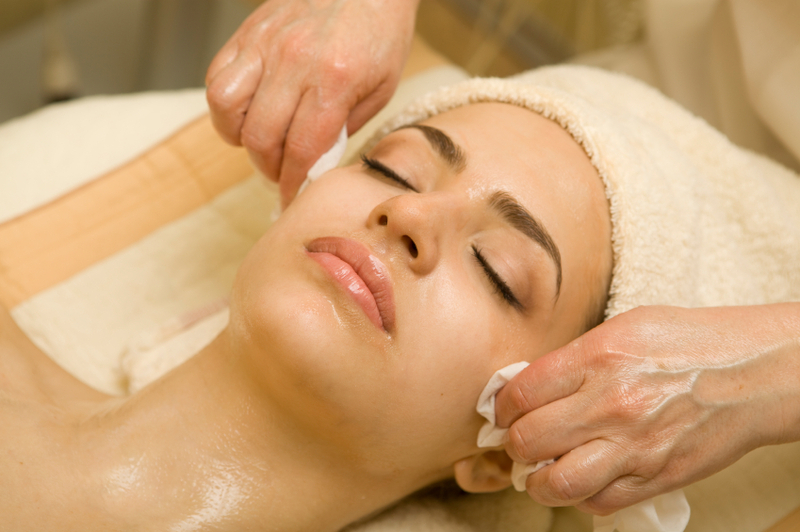 It can be used on the face or neck to treat wrinkles or furrows, or for skin that has lost its elasticity. 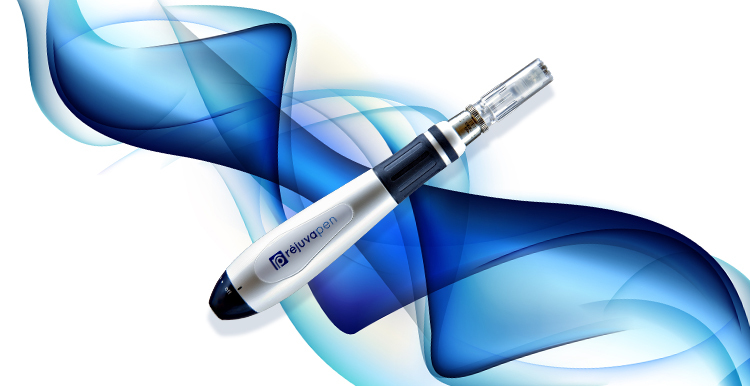 Rejuvapen™ results last for years as the micro-needling technology breaks down the dermal cell structures to promote healing, while keeping the epidermis layer of the skin intact. Stimulates collagen production and fresh, new tissue. 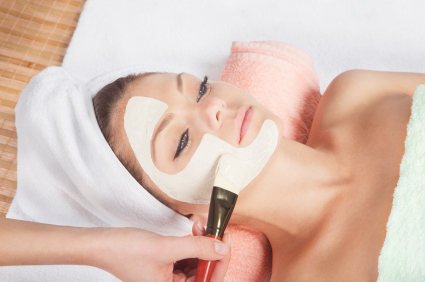 Our peels are non-invasive ways to improve the appearance of your skin. Glo and Go - 70% Lactic Acid Perfect for all skin types. This superficial peel treats signs of aging and gives skin an overall glow. Little to no down time for clients on the go! Clarifying Peel, Original Jessner’s Peel - Perfect for a variety of skin types. This mid-depth peel treats several skin concerns including photo-damage, excessive oil production, and large pores. Expect 3-7 days of flaking. Jessner's - Perfect for oily, combination/acne prone skin. 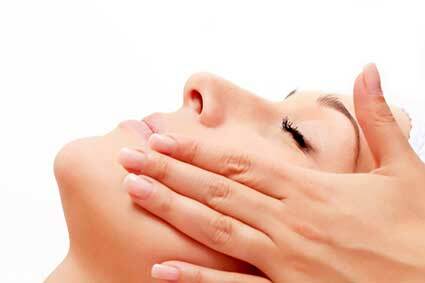 This peel is also a great choice for clients who want to improve sun damage and signs of aging. 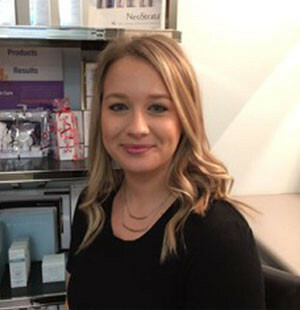 All skin care treatments are tailored to each client, utilizing customized professional products and modality combinations to achieve each client’s unique skin care goals. Rezenerate is a new skin care modality used to create precise and pain free permeations to the stratum corneum, allowing the outer layer of skin to be gently exfoliated, while topical serums are infused deeper and therefore much more effective. 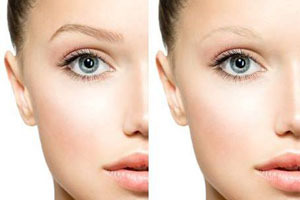 Rezenerate is able to increase efficacy of customized serums to give comparable results as microneedling with less invasiveness and less downtime. Over the course of your treatments, the full efficacy of your skin care products you use can bring about the results for which the products were created and skin is left with an invigorated, youthful appearance. 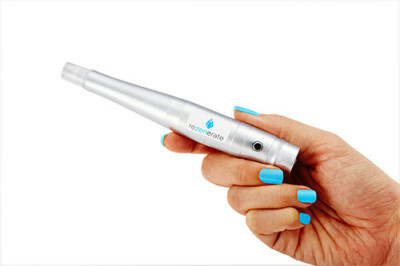 How does Rezenerate compare to micro-needling? 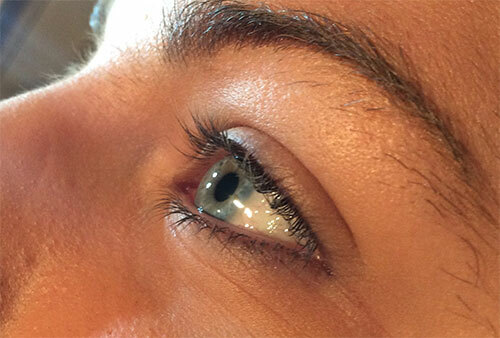 Microneedling pens use much larger steel needles that pierce through the epidermis at varying depths. This causes micro-injuries, which creates wound-healing response to the skin to create new collagen. Rezenerate uses a disposable chip with 49 microscopic silicon pyramids (which are the diameter of 1/3 of the human hair) that create nano-channels in the epidermis to allow better absorption and efficacy of your chosen topical serums. 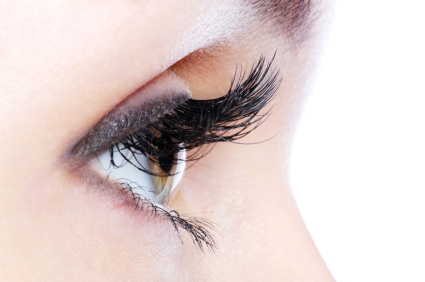 Having long, thick lashes can make a world of difference to your look and lasts 4-6 weeks. Eliminates the need for mascara, all natural, only $20. Professional application and training. 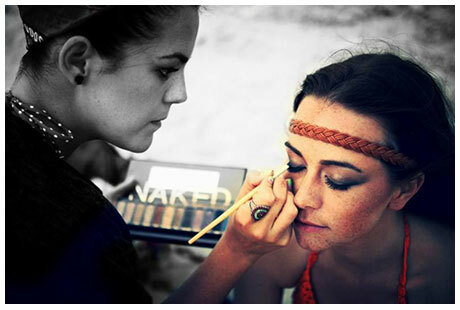 Carah specializes in day to night looks, highlighting/contouring, date night smokey eyes, and the perfect red lip. Click here for more. 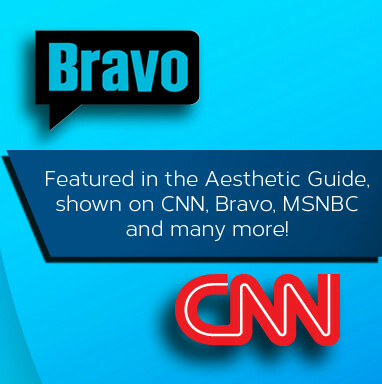 We only use advanced professional products on our clients such as Theraderm, Elta MD, and Avene. We also have products available for purchase. 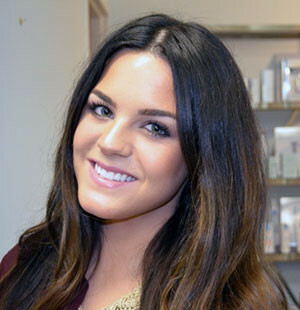 Not sure which service is right for your skin type and condition? Consult an expert today!